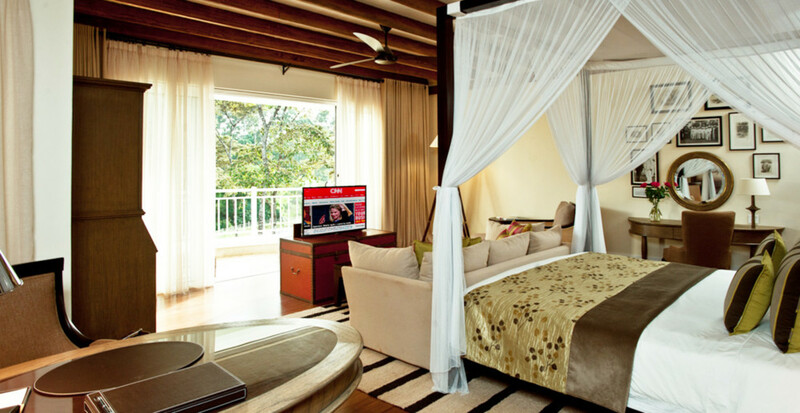 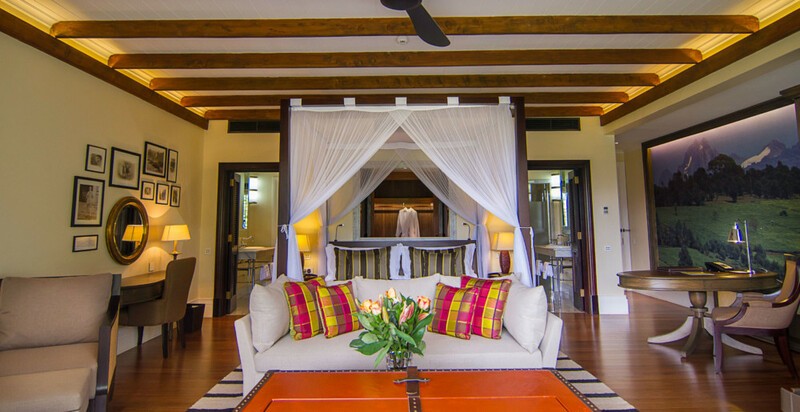 These spacious rooms are 80m² and are located on the ground floor of each wing. 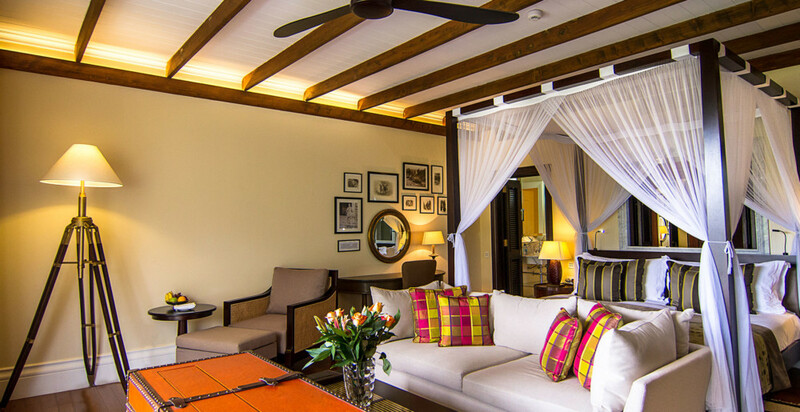 Each room features a seating area and private terrace. 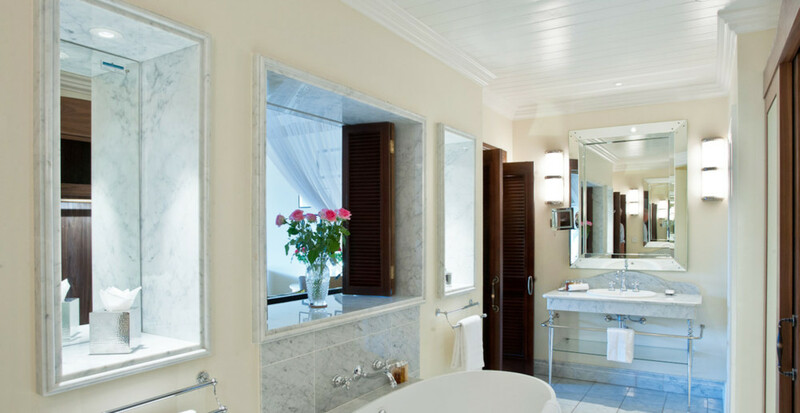 Large en-suite bathrooms feature walk-in closets, double vanity units and separate bath, shower and WC.